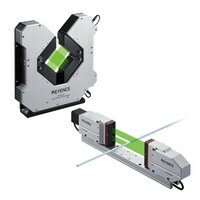 High-speed 2D Optical Micrometer TM-3000 series Performs in-line 2D measurements with high speed and precision. 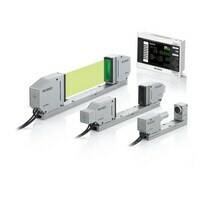 The new TM-3000 Series is the industry's first 2D measurement system designed for use in process. High-speed optical micrometer LS-9000 series Industry's fastest optical micrometer. 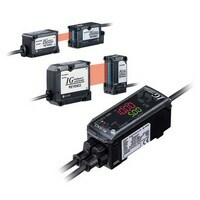 Provides high speed, high accuracy, and has a long product life due to the steady state design. High-speed, High-accuracy Digital Micrometer LS-7000 series An advanced LED micrometer capable of performing accurate measurements for many applications. 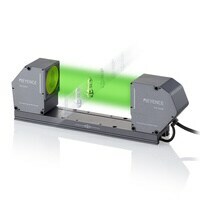 The LED design provides higher durability than conventional laser scanning micrometers.